Lose weight and have energy for days with this rider-approved diet. Being a cowgirl is tough! Feed your body what it needs. 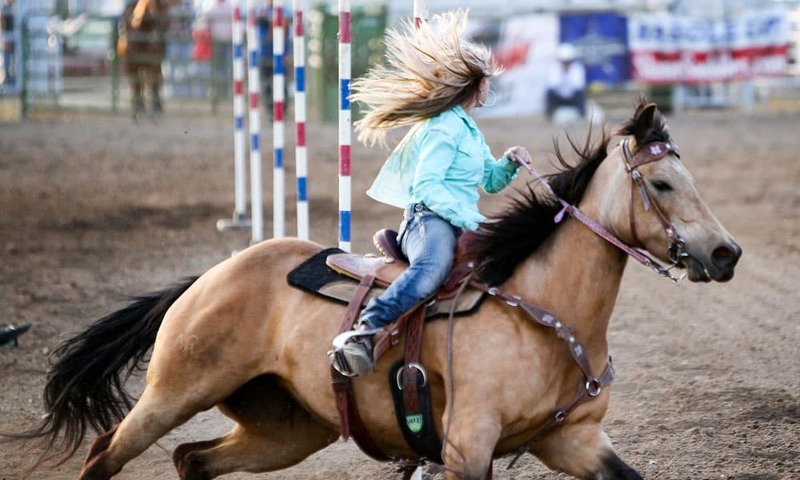 Cowgirls need to be strong, healthy, and prepared to deal with whatever barn life throws their way. The ketogenic diet (also known as keto) may be your answer to good health. It’s a low-carb, high-fat diet that has been gaining a lot of attention lately. Do you need to shed a few pounds? Do you want to feel more energetic? You won’t want to miss this! By cutting out or dramatically reducing carbohydrates and swapping them out for fat, your body enters a metabolic state known as ketosis. In simple terms, your body gets better at burning fat for energy. Furthermore, it has been shown to reduce blood sugar and insulin levels. There are a few different ‘keto types’ depending on your goals. Lazy: The main focus is to stay under 20g of net carbs a day. Many that practice this keto type are not worried about counting calories or following macros. Strict: These dieters also stick to the rule of under 20g of net carbs per day, but they tend to watch their caloric intake better. They may use an app to monitor their ratio of fat/protein, calories, and carbs. Dirty: Those doing this version still continue to use processed foods, unlike the other types. What kind of food does the diet consist of? Basically, you want to avoid carb-based foods like potatoes, rice, grains, sugars, candy, juice, and most fruits. Swap out those for a good selection of meat, fish, eggs, nuts, healthy oils, butter, low-carb veggies, and avocados. Why should cowgirls try it? Cleaning stalls, filling water buckets, moving hay, grooming, and riding multiple horses takes a lot of energy. You have to be fit around the barn or it’s hard to get the job done. A high-carb diet gives you spikes of energy, whereas a keto diet allows for a consistent flow throughout the day. So cowgirls, who’s tried this diet? What success have you had? Share your results!